Get Your 2018 PC Tan Catalog! The best new equipment, products and accessories for your business are at your fingertips in the 2018 PC Tan Catalog, available now in print and online at www.pctan.com/catalog. If you have not received your catalog in the mail or would like online access, please submit a request at www.pctan.com/contact-pc-tan/. For over 30 years, PC Tan has provided the most comprehensive selection of tanning beds, tanning lamps, lotions, parts and accessories to the indoor tanning industry. 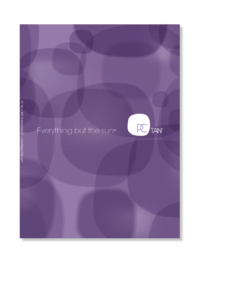 The annual catalog showcases all that PC Tan has to offer and makes selecting and purchasing the right options easy. Along with lotions, lamps and accessories from dozens of industry-leading brands, the catalog features all the details on the most progressive and technologically superior equipment from KBL, Sportarredo and Wellness USA. Download or request your catalog today, and start researching the tanning and wellness equipment that will redefine your business in 2018!